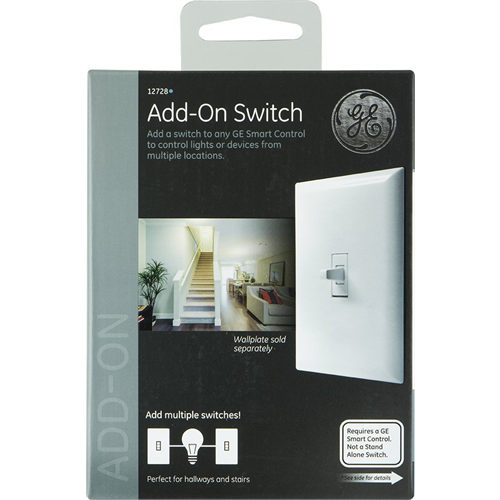 The GE 12728 is an add-on switch used with zwave master dimmer (12729) or switch (12727) to create 3 way, 4 way or multi-way control. 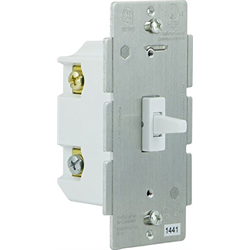 Up to 4 remote switches are supported. The 12728 connects via traveller wiring and DOES NOT have Zwave functionality on its own.